Mac and Robert share a drink while Mac tries to convince Robert to stick around. 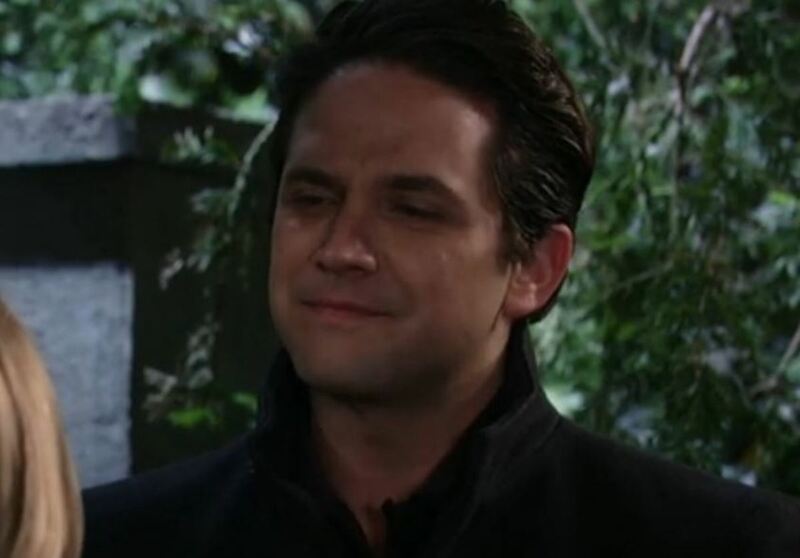 Robert points out that Robin and Emma are gone, but Mac says Anna&apos;s still here and needs him. Mac updates him on the problems with Paul and that Anna needs his help. Michael finds Anna and Jordan at Sabrina&apos;s apartment and shows them the goodbye letter. Felix is surprised to find them all there and says that Sabrina was planning on going home to Puerto Rico. Calls to Puerto Rico show that Sabrina isn&apos;t there. 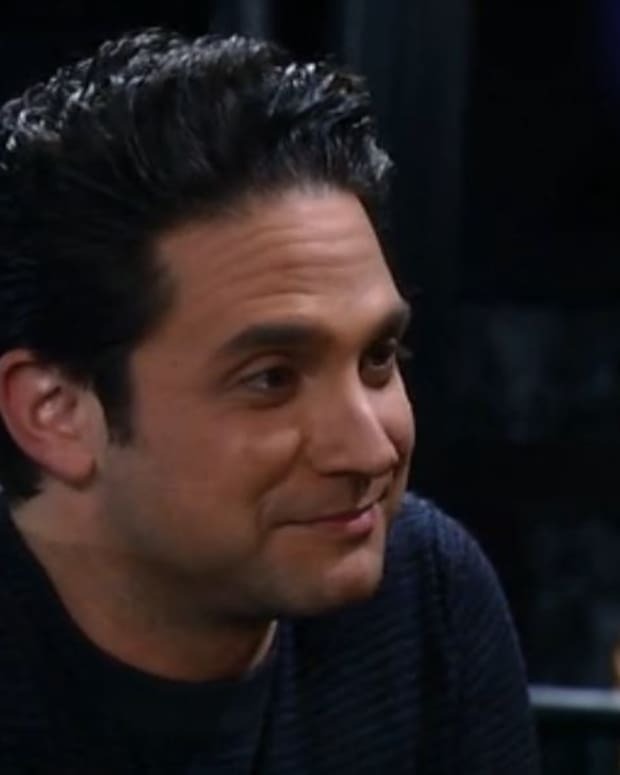 Felix wonders why Sabrina would lie to him. He and Michael worry about her whereabouts. Maxie tells Nathan and Dante that Johnny showed up at her apartment, but that she sent him away. She swears Lulu never saw Johnny. Dante thinks Johnny will go to Lulu next. Maxie is certain that Johnny doesn&apos;t want any trouble. Dante puts out an APB on Johnny. Olivia pays Lulu a visit to tell her about her run in with Valerie and that Lulu should stop blaming her cousin for the end of her marriage. Olivia feels that Lante had problems in their marriage long before Valerie came along. Lulu refuses to believe it. Valerie drives Johnny to his friend&apos;s and explains that she&apos;s focused on her career and not her love life. The two hear the APB on Johnny, but he continues to play his part while she seems to start wondering who he really is. Julian thinks Crimson will tank until he and Alexis notice that everyone at the restaurant are happily reading the latest issue. Julian worries that the government will manage to get him on taxes issues, but Alexis reassures him that she won&apos;t let that happen. Olivia brings over a bottle of champagne to toast JuLexis on their engagement. She offers to throw them an engagement party. Alexis tells Julian that she doesn&apos;t want a party, she just wants them to get married. Olivia looks on like she might be thinking of boiling Alexis&apos; bunnies. Maxie calls Lulu to tell her that the police know about Johnny but not that he was at the Star. Lulu sends Johnny a text, warning him to get out of town. 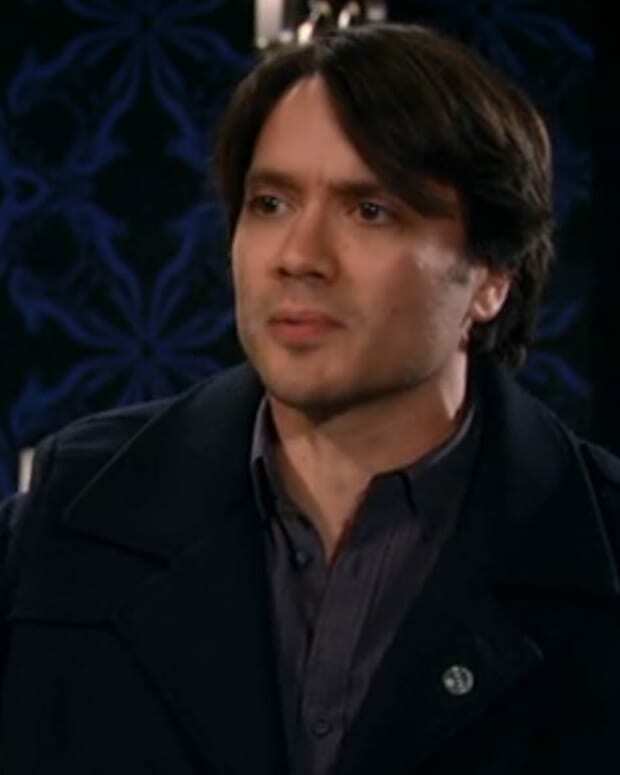 Dante shows up and tells Lulu that Johnny has been spotted in town and asks whether she saw him. Lulu denies it, but swears Johnny would never hurt her. Anna finds Robert at the Metro Court and tells him that she needs his international connections. Valerie drops Johnny off at his destination, but he stops her from leaving.